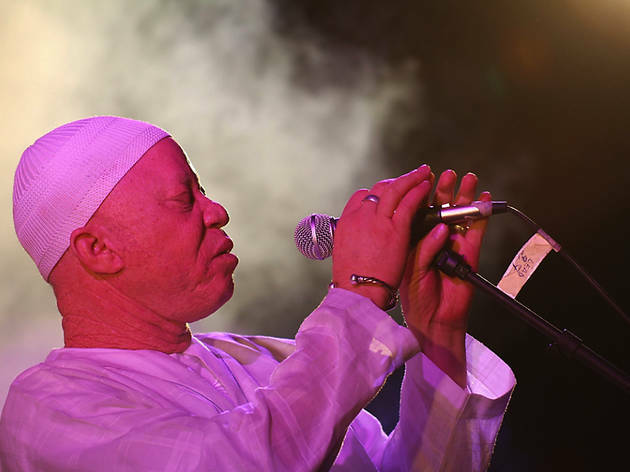 Yes, it's a rare London date by the man who put Mali on the world music map. 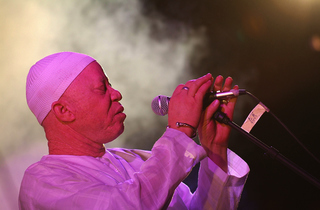 Keita's album 'Soro' meshed rock, funk and jazz with the deepest West African griot traditions. He'll be playing from his latest album 'Talé', which features guest spots from Roots Manuva, Esperanza Spalding, Bobby McFerrin and Manu Dibango alongside his usual joyous hi-life guitars and the finest male voice in Africa.